Do you feel that business should be about more than just profit? You’re not the only one. 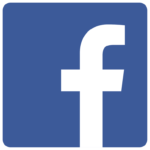 A growing movement of business leaders and professionals is redefining business. B Corporations are accredited businesses who believe in profit with purpose and act with integrity. Join your tribe. 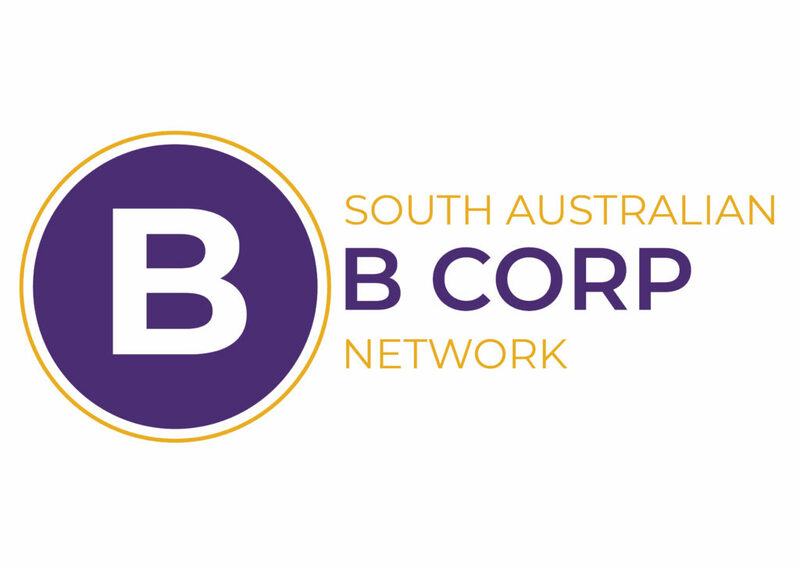 Connect with the B Corps movement in South Australia through our Facebook group to find out about events in SA as well as relevant news and insights. Find out more and get certified here. Beyond Bank Australia is a 100% customer owned bank who exists to support our customers and their local community. We are proud to be a B Corp bank that is using our business as a force for good. We are an ethical and responsible bank that lives our values. We are also committed to being a leader of this movement and advocating for more Australian businesses to adopt sustainable practices through B Corp certification. We want to support potential B Corps in any way that we can by sharing our insights and knowledge regarding our own B Corp journey. that provides benefits to all and harm to none. If you want to know more, please email Kate Carroll. The Thinkers in Residence program brings world-leading experts to South Australia to address urgent challenges or to explore areas of opportunity through new policy development and systems reform. One such area is to facilitate the expansion of the B Corp movement to twenty by 2020 through advocacy and support of the local B Corp Network. If you want to get involved, please email Rose Lacoon Williamson. Freerange Future is committed to supporting a shift in consciousness within the business community. We are a certified B Corp and work to nurture other values lead organisations in their journey towards social enterprise, profit with purpose and in becoming certified as B Corps. If you’re ready for this, or just curious, connect with Nick Crowther.  If you’re finding the B Corp process challenging, you’ll be excited to hear as part of their commitment to the B Corp community, Torrens University Australia MBA students and Project Management students are currently available to support South Australian businesses progress through the certification process. They’re professional, well briefed in the details of the assessment and eager to help. If you’re interested in this opportunity, please email Mustafa Kadir.